With party season well and truly upon us it can be difficult to avoid the junk food during Christmas festivities. 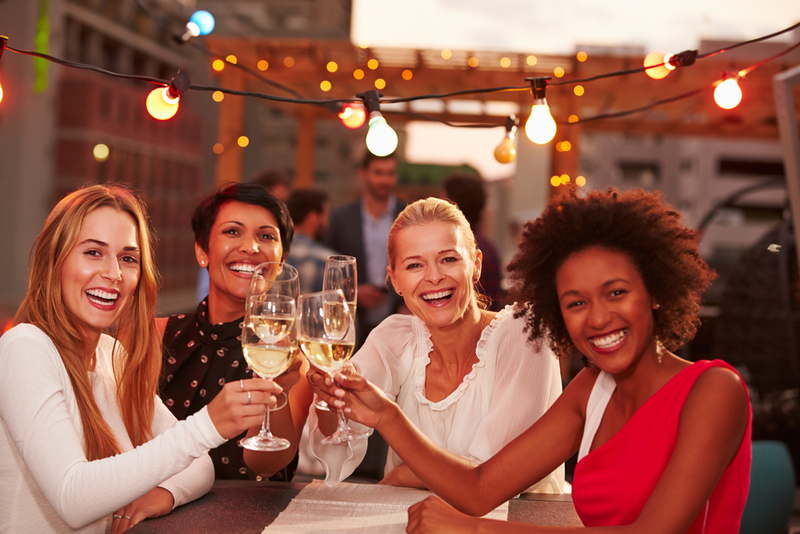 But if you’re in charge of your work party, planning a friend’s Christmas night in or a big family event why not consider making some delicious but healthy alternatives to the party stodge instead? 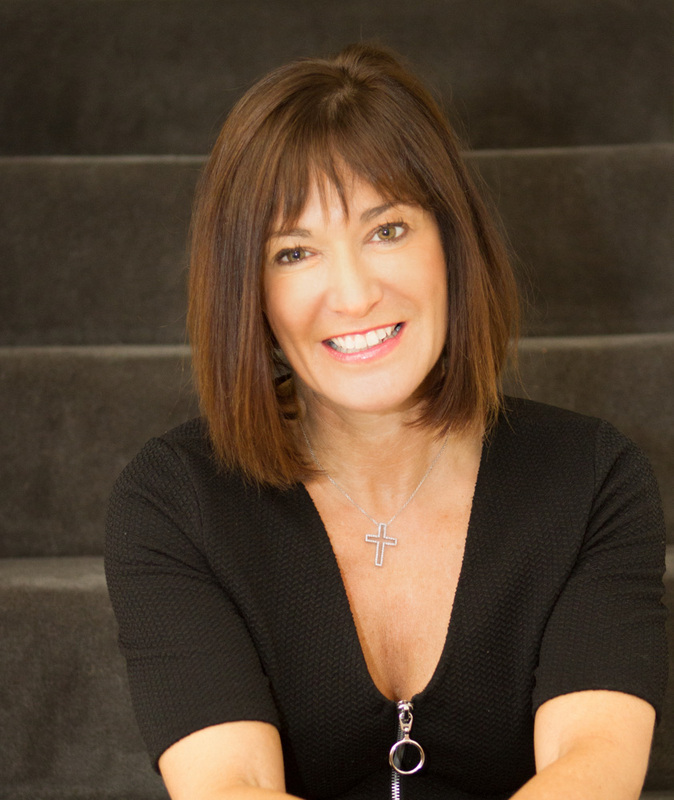 Consultant Nutritionist, Suzie Sawyer, shares her five top canapé recipes for a healthy, bloat-free party! These are so simple, yet healthy and colourful! 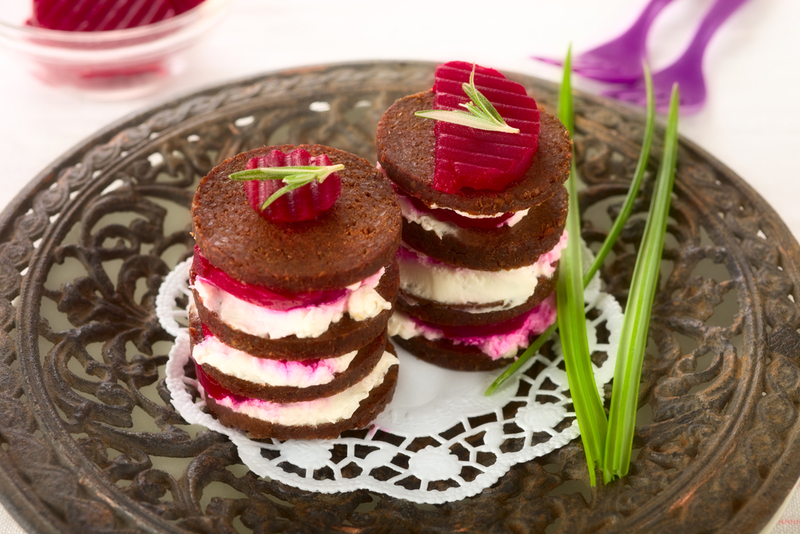 Slice some pumpernickel bread into squares and then spread with cream cheese. Then place a few cubes of beetroot on the top! It couldn’t be easier. Contrary to what you might think, I always prefer to use full-fat cream cheese as I find it has a slightly better taste profile – and as you are using so little, it actually makes very little difference in terms of calories. Equally, you’ll be getting some calcium and protein from the cream cheese, plus beetroot is a real super food and contains lots of natural iron, which is great for energy. Look for pumpernickel bread that is just made with rye flour rather than wheat and rye; many people find that wheat-based foods can cause bloating but you’ll still be getting a good amount of fibre from this type of bread. This is another colourful party treat that tastes like you’ve spent hours in the kitchen, which you haven’t! You can use tinned tuna for this recipe, but you may prefer to use chopped fresh tuna loin. Mix the tuna with some wasabi, soy and grated fresh ginger and place the mixture onto slices of cucumber. 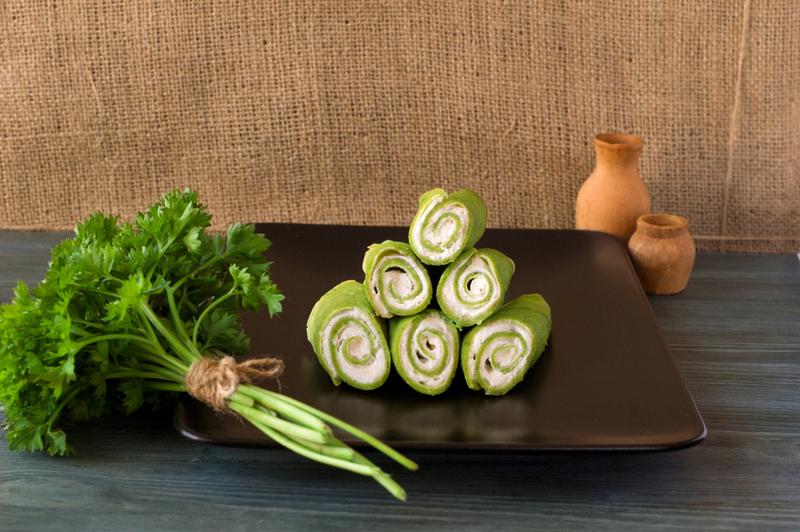 And just make sure that you cut the cucumber slices quite thickly – your guests need to be able to pick them up without them bending! You can even add sweetcorn if you so wish. This recipe is bursting with nutrition. 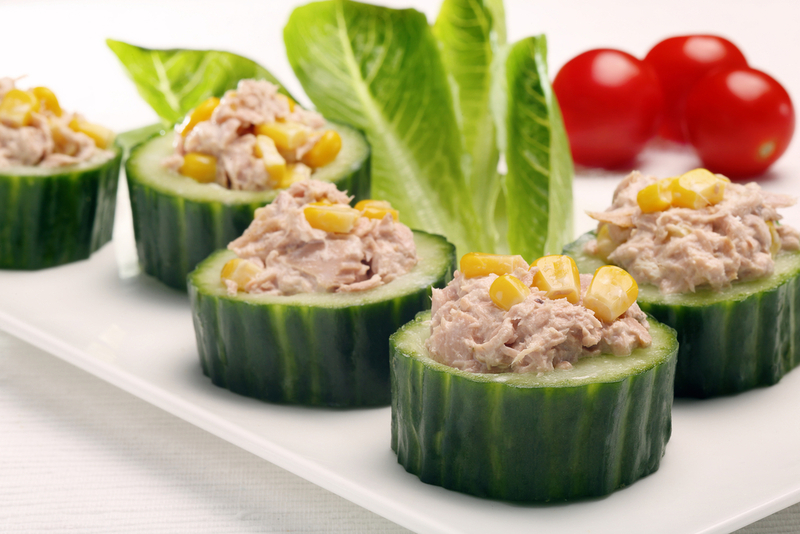 Tuna is a great source of low-fat protein and cucumber is great for cleansing the liver and digestive tract. In addition ginger is another one of nature’s super foods, providing excellent anti-inflammatory properties – particularly helpful if you’ve got joint problems. Ginger also helps to settle the stomach – a ginger tea is especially soothing the morning after the night before when you might be feeling a little queasy so save some of the grated ginger! 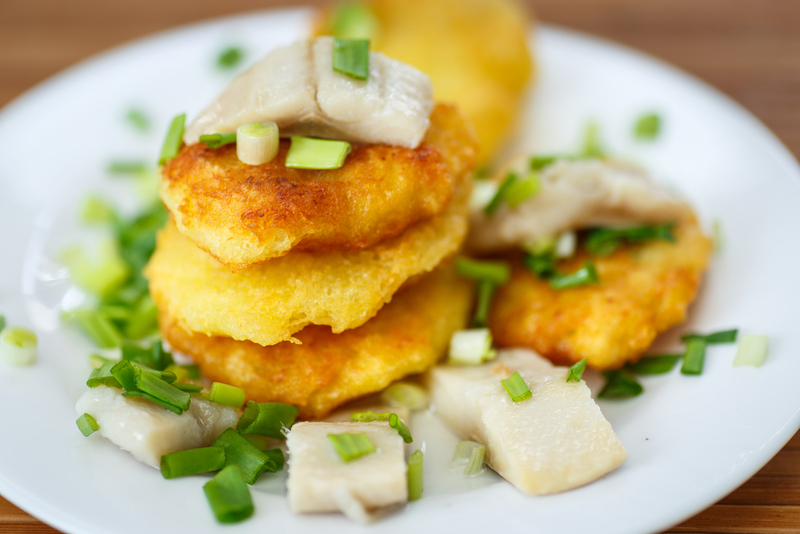 These make deliciously healthy and filling party snacks! You can actually buy ready-made mashed potato from the supermarket that is just potato mashed – nothing else! Or of course make your own from scratch. The easiest way to get started is to spread the potato mash onto a smooth surface and lightly coat with seasoned flour. Then use a cutter to stamp out circles and fry these until lightly golden on both sides. Once they’re cooled, spread some crème fraiche and flaked smoked mackerel over the top. These canapes provide a great balance of protein and carbohydrate to ensure blood sugar levels remain balanced – particularly important when you’re enjoying a tipple! Smoked mackerel provides a great source of essential omega 3 fats, which are needed for the brain, skin, joints and eyes. Another tasty winner providing a great protein/carb combo! Start by whipping up your normal pancake mix or if you’re really short of time, you can buy this pre-mixed. Chop up or rip some fresh spinach leaves into the mixture, together with some seasoning and then lightly fry the pancake mix as normal. Once it’s cooled spread each pancake with some cream cheese, roll up and slice. If you’ve got guests who have problems with gluten, then you can use gluten-free flour in the pancake mix – there are plenty of alternatives on the supermarket shelves. Spinach is a great source of energising iron, plus its dark green colours provide plenty of flavonoids delivering a range of antioxidants. This is great for the immune system and so especially good at this time of year! 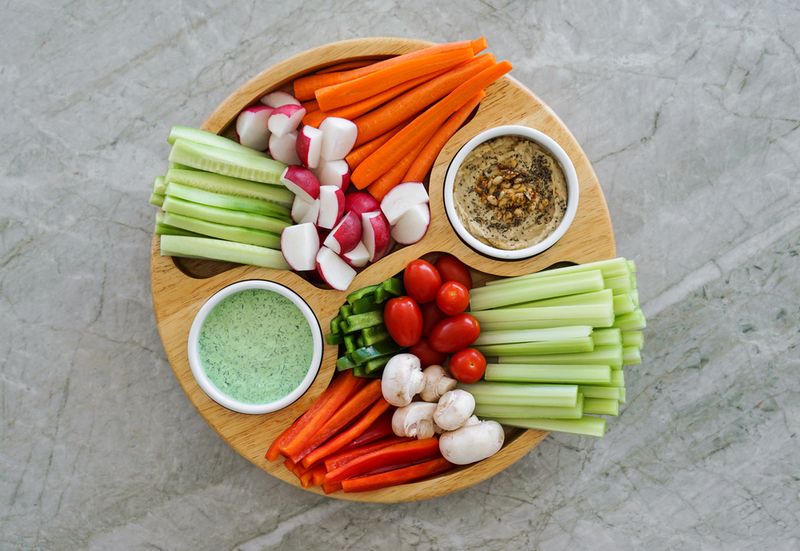 Everyone loves dips and this way you’ll be providing some delicious and nutritious alternatives! To make the hummus, all you need is some tahini paste, a couple of garlic cloves finely chopped, some lemon juice and olive oil, plus a couple of cans of chickpeas, and then whizz it all together in a blender. Chop up some carrot sticks (full of Vitamin A), some celery (great for reducing blood pressure) and some red and green peppers (one of the best sources of Vitamin C) and you’ve got a great and colourful dish to hand around at the party with some fantastic health benefits. Chickpeas are also packed with phytoestrogens that have a hormone balancing effect – an added bonus for those experiencing menopausal symptoms. So the party season just got healthier! Why not start your healthy eating New Year’s resolution a month early and try creating these delicious snacks.